These devices, along with an appropriate ultrasonic cleaning solution, are capable of cleaning even the hardest to reach cracks and crevices in the jewelry. Tabletop Ultrasonic Jewelry Cleaner – ESMA, Inc.
Aqueous and organic solvents are the two cleaners used in an ultrasonic jewelry cleaner. An aqueous cleaner is a solution in which the solvent is water and, therefore, extremely gentle to jewelry. An organic cleaner contains a chemical solvent which might be too harsh on jewelry depending on the chemical used. 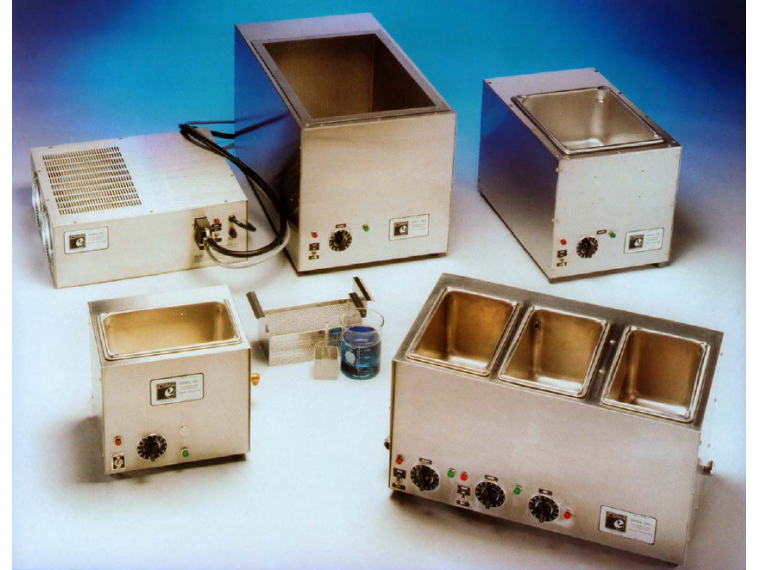 The best solutions to use in ultrasonic jewelry cleaning equipment are surfactants, detergents, and ammonia. Ultrasonic jewelry cleaners have the advantages of being fast, easy to use, and consistent. They require little manual labor and leave jewelry looking spotless. Ultrasonic jewelry cleaners are ideal for cleaning most metal jewelry, such as gold, stainless steel, and silver, although this process may be a little too rough for certain gems set in jewelry pieces. Durable stones, such as diamonds, rubies, garnets, and sapphires can benefit from an ultrasonic jewelry cleaner, but emeralds, amber, opals, and pearls, which are softer stones, could get dulled or damaged in the ultrasonic cleaning process. Like all other ultrasonic cleaners, jewelry cleaners have at the least a power source, an immersion tank, a generator, and a transducer. The transducer introduces ultrasonic sound waves into the tank which holds a basket containing the jewelry. Controls on the machine allow the operator to select the temperature and time limit. 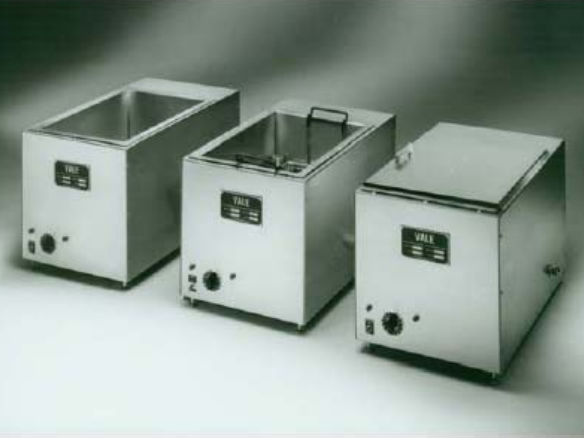 3.5 Gallon Ultrasonic Jewelry Cleaning Systems – ESMA, Inc. The ultrasonic cleaning process begins when cavitation occurs. Electrically signaled ultrasonic frequencies travel through liquid, stretching and compressing the cleaning solution until the molecules can not be stretched any further. The liquid breaks apart, creating innumerable bubbles that form under negative pressure. The size of these bubbles increases until equilibrium is reached and the bubbles are rapidly compressed. Millions of tiny, powerful microbursts from the collapsing bubbles perform a scrubbing action that cleans every surface of the jewelry item. Environmental concerns raised in the last decade have made some companies change the chemistry in their solvents and replace them with biodegradable solvents which eliminate ozone depletion potentials and other hazards. These more environmentally friendly water-based solutions replace some of the chemicals used for degreasing. Many companies are also redesigning their cleaning equipment to ensure the solvent is reclaimed automatically in the unit so there is no significant waste stream. Ultrasonic Jewelry Cleaner Ultrasonic jewelry cleaners are small capacity cleaners that use high-frequency sound waves to create bubbles that clean and sanitize rings, necklaces, watch bands, and other jewelry items.